Many families begin scrambling for adoption resources as soon as they make the commitment to pursue an adoption. They begin asking questions of their friends, family, adoption agency, and other adoptive families. They begin researching over the internet or in local libraries for information on processes, countries, child behaviors, USCIS requirements for immigration, and grants. Most of the time, this seems like a process which makes them continuously go in circles. The first thing a family should do when they are considering an international adoption is to do a self-assessment. Carefully examine the reasons why you are adopting. What is your motivation? Is it to have a child for yourself or your family or is it to provide a home for a child or a playmate for your other children? Is the child’s welfare your most important consideration? Have any infertility issues been resolved with yourself, your spouse and your other relationships? Is international adoption a positive way to build your family? Will your existing children accept this? Will your family and friends support you in this endeavor? Are your schools and your neighborhood going to be good adoption partners? Is the current state of your lifestyle and your marriage a good one in which to raise a child? Assess any current problems in the relationship, finances and timing. Can you love and nurture a child regardless of the special needs, handicaps, past trauma, attachment difficulties, and personality he or she comes with? Do you any your spouse, as well as any existing children in the home, have strong, open communication skills? Are you all able to openly express your feeling to each other? Can you and are you willing to adjust your expectations depending upon your child’s abilities? What are your thoughts about birth families? Can you accept their place in your child’s heart? Can you understand your child’s need to know where they came from and who their birth parents were? Are you willing to help him or her locate them if they express this desire later in life? Do your personal family finances allow you to cover the expenses of international adoption, including home study fees, updates, filing fees, country fees, records requests, and travel costs? If not, what is your back-up plan? Will you save more, research grants, conduct fundraisers, obtain loans, or ask for donations? Can you ask for help…..really ask others for help when it is needed? Are you willing to reach out to physicians, family, friends, therapists, special needs service providers, tutors, child care providers, your adoption agency, and other adoptive families? Do you have the stamina, patience, and ability to accept delays, risks and unknown information involved in international adoption? Can you truly deal with changing timelines, rules and processes of another country? Do you have the willingness and ability to spend hours on completing paperwork…..over an over again? Can you manage deadlines and submit items in a timely manner? If you are able to answer these questions favorably, you may be ready to adopt internationally. Now it is time to prepare yourself. Learn a little of the country’s language to help with initial communication with your child. Discover the country’s conditions and culture. What are the effects on a child who has been institutionalized in an orphanage setting? Check out the special education services and ESL classes offered in your community school system. Investigate the effects of malnutrition and food issues on children. Look for support groups for adoptive parents either through your adoption agency, on-line or in your community. Research the Post Adoption services in your state that are offered to international adoption parents. They are all different so explore this now. Are there any birth order considerations to be made if you have existing children in your home? Learn what to expect with adopting multiples, older children and special needs children. 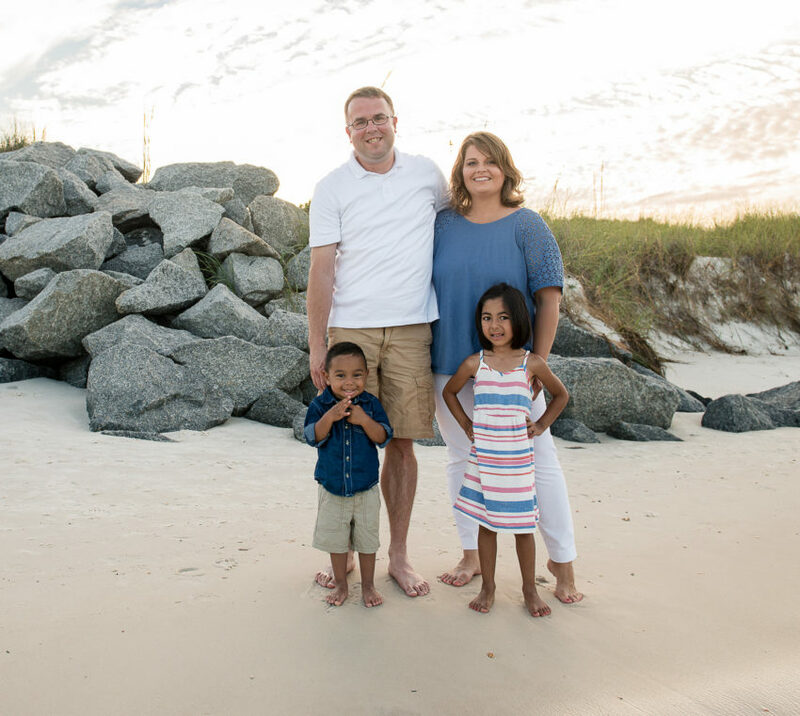 Are there any transracial or transcultural considerations with your adoption and how can you best prepare for this? Go ahead and locate mental health services in your community that can serve each member of your family and have adoption competent therapists available. Know the effects of experiencing abuse and neglect. If you have agreed to accept any special needs, learn about them now. What do you know about parenting children from hard places and children who have experienced trauma? What are the available adoption grants and fundraising options open to you? Good resources for international adoption include many options and cover various aspects of your adoption process. USCIS-United States Citizen and Immigration Service to read about adoption, immigration process, regulations, country requirements, adoption approval process, forms, travel notices, home study requirements, etc. Hague Accreditation: Find accredited home study providers in your state who can complete your home study. Adoption Service Provider Websites like MLJ Adoptions to learn about their country programs, cost, requirements, discuss questions/concerns/the process/types and ages of children available. Employee Benefits through your Employer such as adoption assistance, parental leave and/or medical benefits for your child. Grants Available to help with the cost of your adoption through local agencies, churches, foundations, social media, crowd funding, and local charities. Investigate options to fundraise. Talk with your adoption agency and other adoptive parents for their suggestions. Military Families can access Military One Source, an exceptional family member program, military resources available, financial support, leave, family supports, and tips. Single parents can learn more about their special considerations via educational articles, support groups, webinars, and financial assistance. Country of Adoption: research the culture, customs, food, dress, activities, weather, terrain, language, activities, landmarks, political climate, and orphan services of your country of choice. Go to the library, search the web, or talk with people born in that country. Your adoption agency will likely have a cultural education component to get you started. Others who have adopted internationally: Discuss the pros and cons and the reality of the process with them. What were their joys and challenges? Your ASP may be able to link you to other families via mentors or support groups. Books—There are many about the various aspects of adoption! Top options are The Connected Child (Purvis, Cross, Sunshine) and various books by respected adoption authors such as Jayne Schooler, Dr. Gregory Keck and Regina Kupecky, Heather Forbes, Arleta James, Deborah Gray, Dr. Jane Aronson, and Carol Kranowitz. Some websites with excellent adoption information for adoptive parents are Creating a Family creatingafamily.org ; Child Welfare Information Gateway https://www.childwelfare.gov ; Rainbow Kids; the National Council for Adoption; Texas Christian University Child Development Department; The Post Institute – Bryan Post; and Mike & Kristen Berry. Armed with information and a desire to make a difference in the life of a child will help your international adoption be successful. Continue to be open to learn from others and accept help when it is needed. Speak with the social services staff employed by your adoption service provider as they likely have many resource options for you. The best adoptive families are those who have prepared throughout their journey. Ready….set…..go! 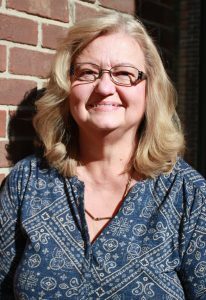 Karlene Edgemon works as MLJ Adoptions’ Director of Social Services. Throughout her 25 year social services career, Karlene has been able to watch adoption transform the lives of children and she is always brainstorming new ways to support adoptive families before, during and after their adoption.